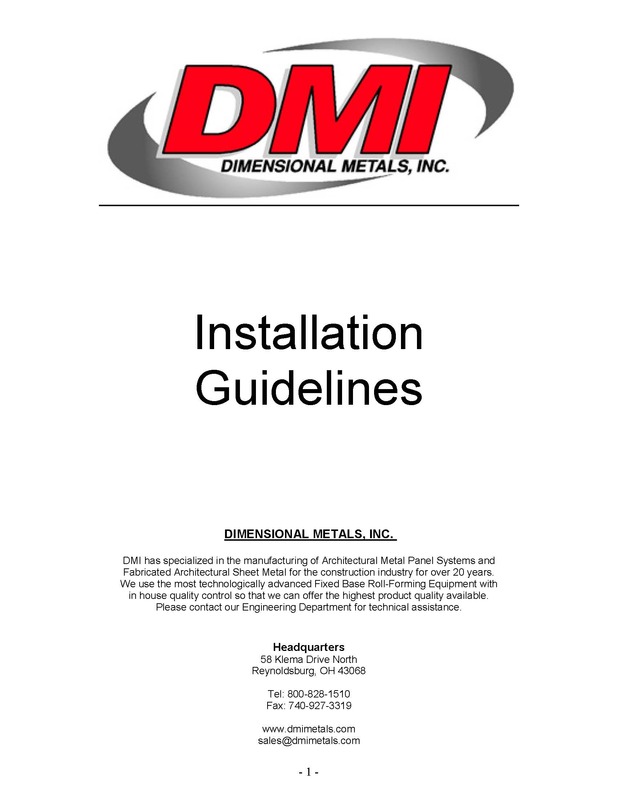 Resources Archive - Dimensional Metals, Inc. Dimensional Metals, Inc.
Dimensional Metals has been setting the standard for Architectural Sheet Metal detailing for three decades. 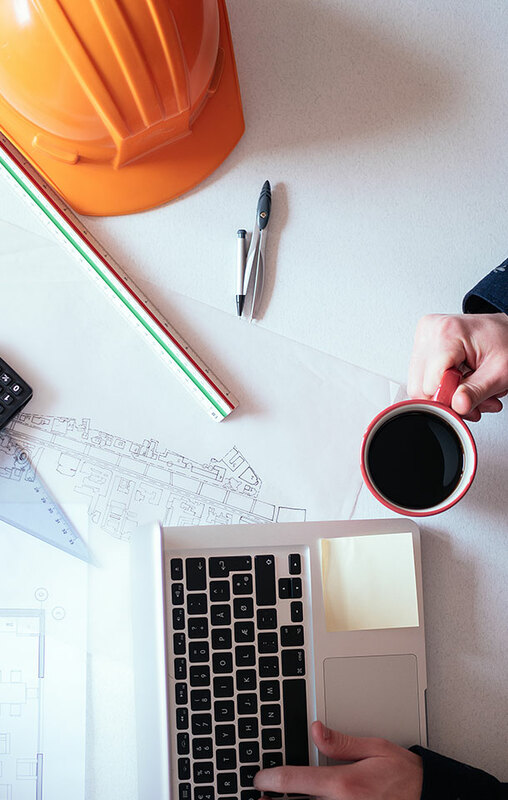 We are often the source design professionals turn to for the best in watertightness detailing and to solve difficult or challenging roof and wall conditions. 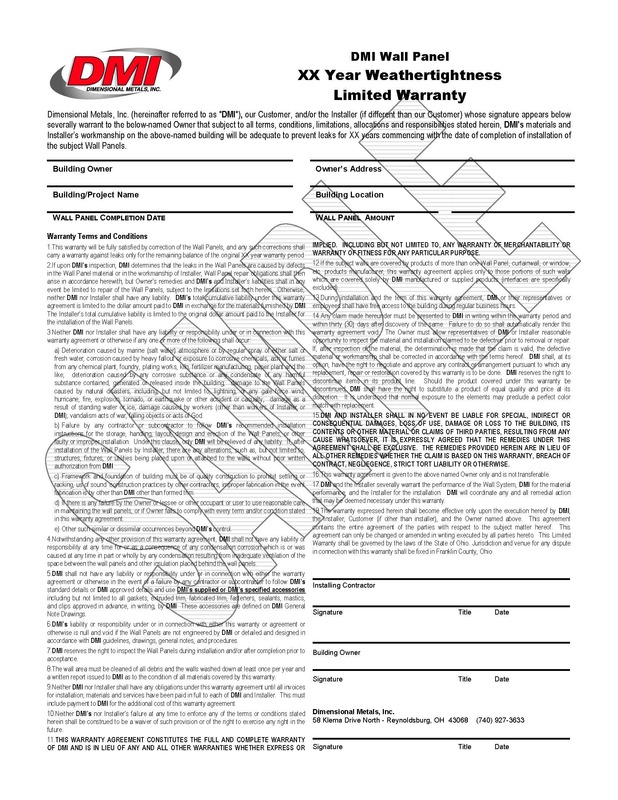 Our Engineering Department utilizes these details in producing shop drawings in conjunction with our manufacturer issued Watertightness Warranties. 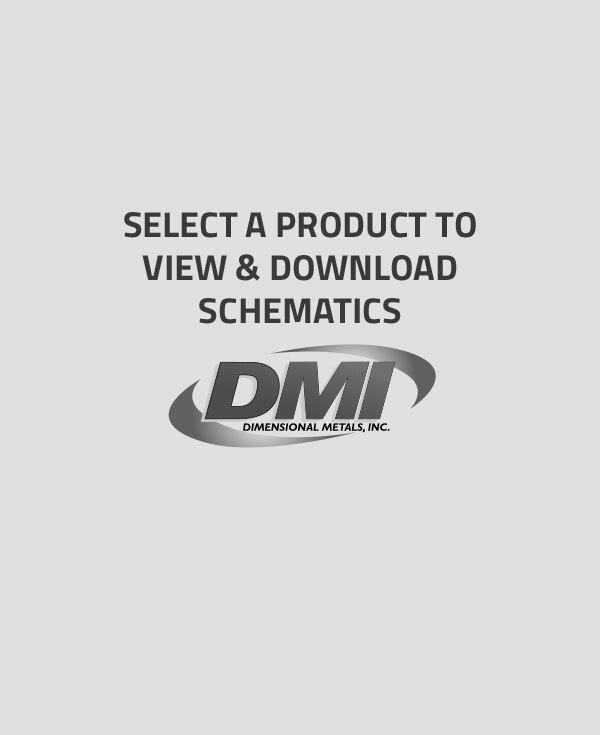 For your convenience, we offer over 2400 details for download. 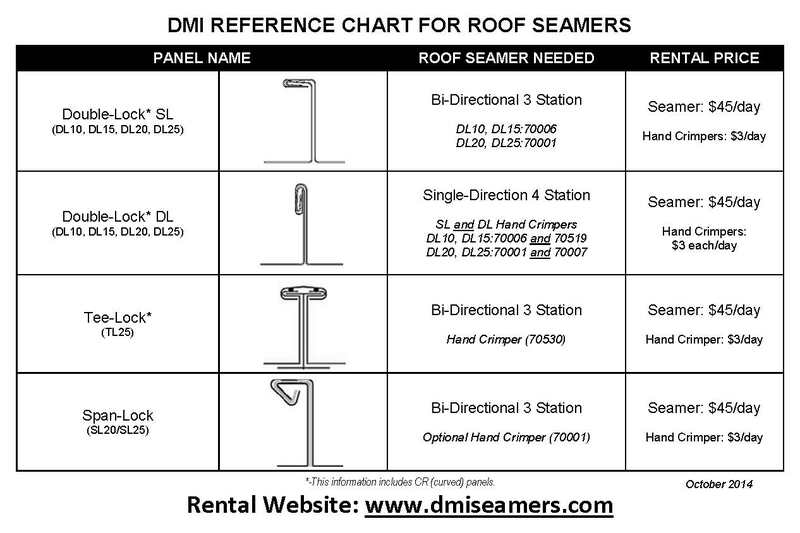 Our SSMR details are cataloged into five categories pertaining to the roof deck condition and the slope of the roof. 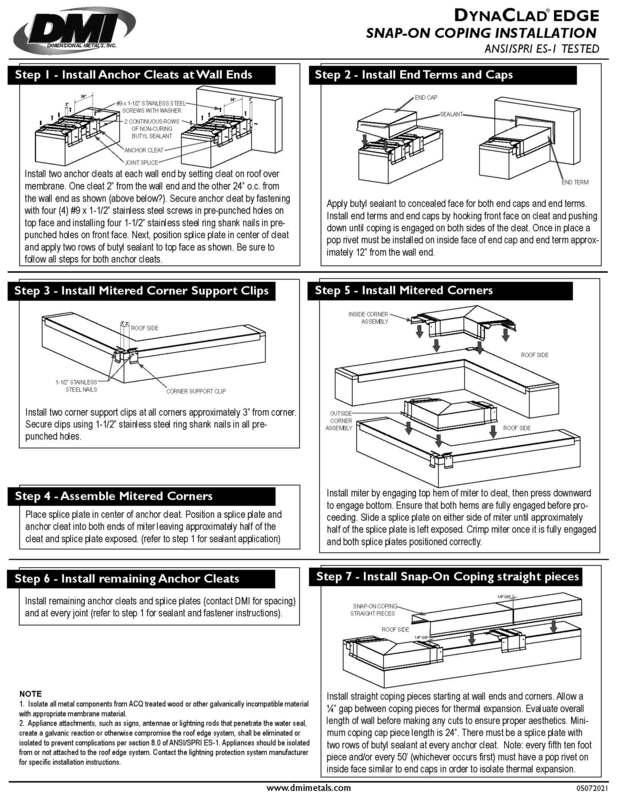 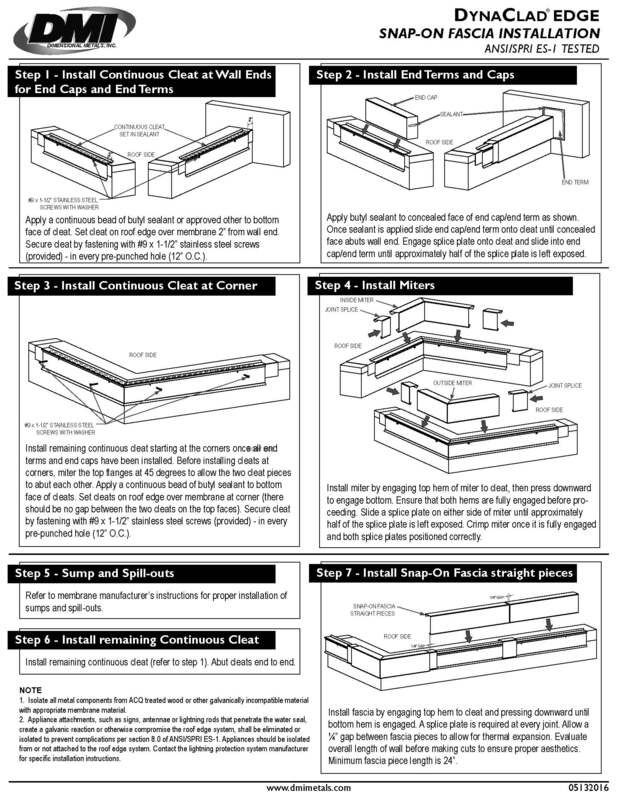 Please select the appropriate deck condition the roof panels will be installed over: Polyiso Insulation, Wood Decking (plywood) or Purlin (open framing). 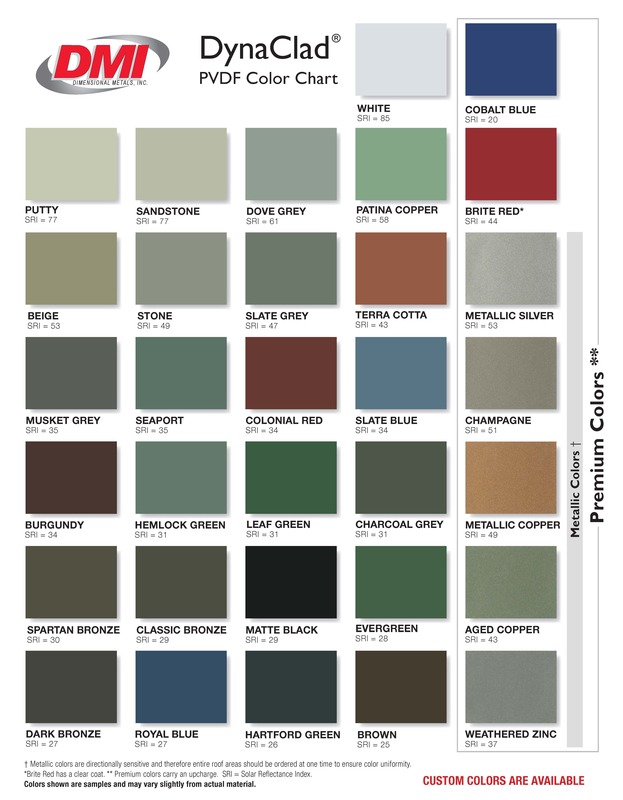 Furthermore, we separate the deck conditions into both Architectural and Hydrostatic detailing. 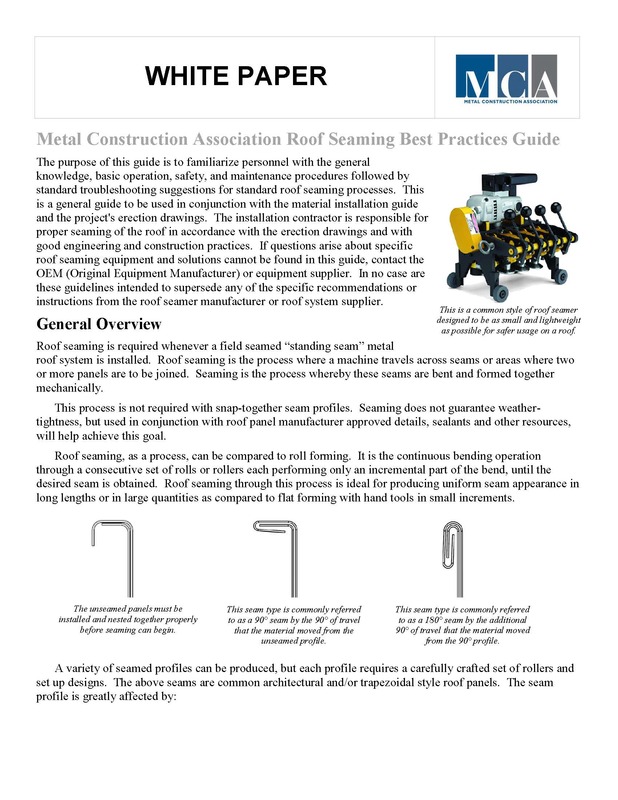 Generally, Architectural details are utilized on Standing Seam Metal Roofing with a slope of 3:12 and greater. 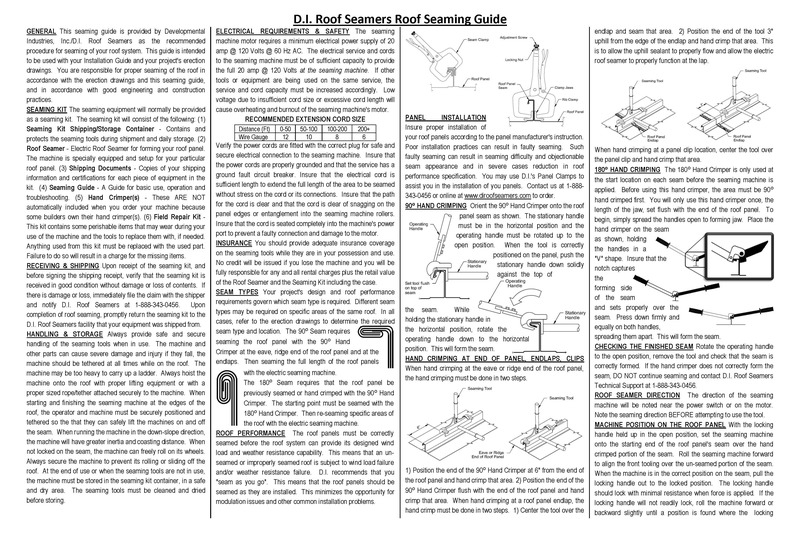 Hydrostatic detailing is utilized for roof conditions on open purlins; roofs with less than a 3:12 slope; as well as, other difficult watertightness conditions and conditions requiring special attention to expansion and contraction. 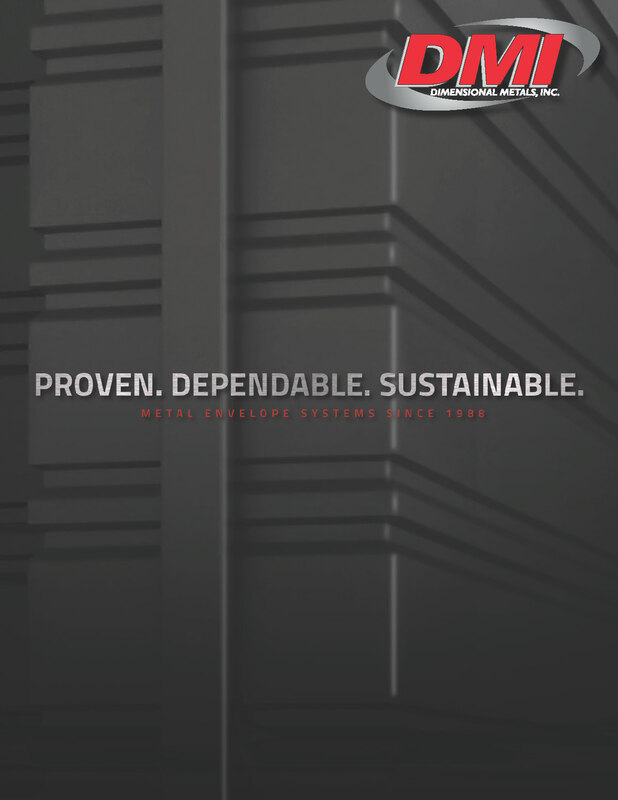 We offer our Metal Wall Details in both Horizontal and Vertical applications. 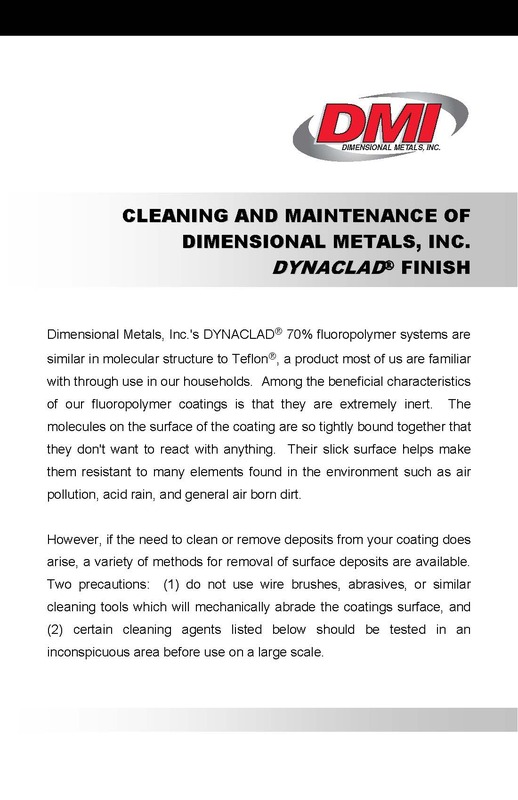 and select inorganic pigments for the finest metal finish available. 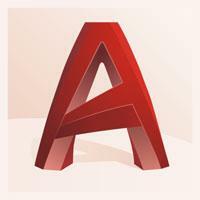 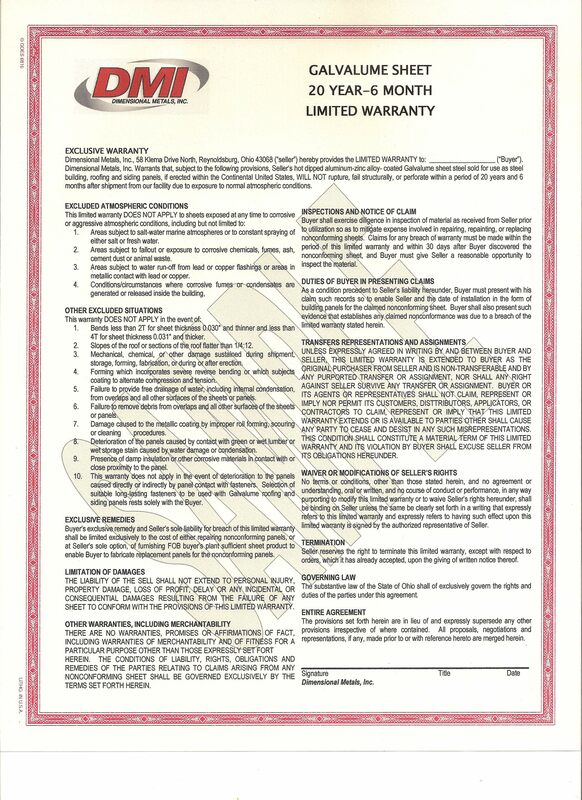 Do you have a project that you would like to have quoted? 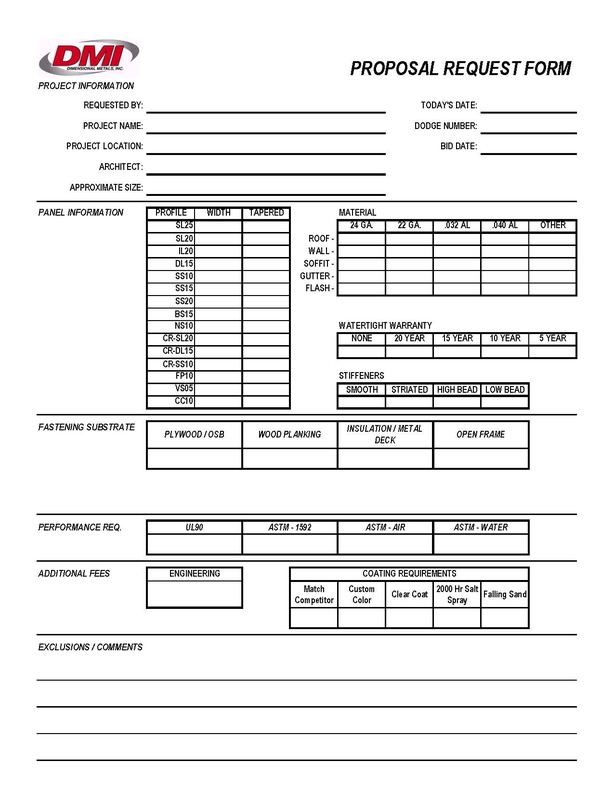 Please complete the Project Information Form in full to begin the Shop Drawings and Engineering process for your project. 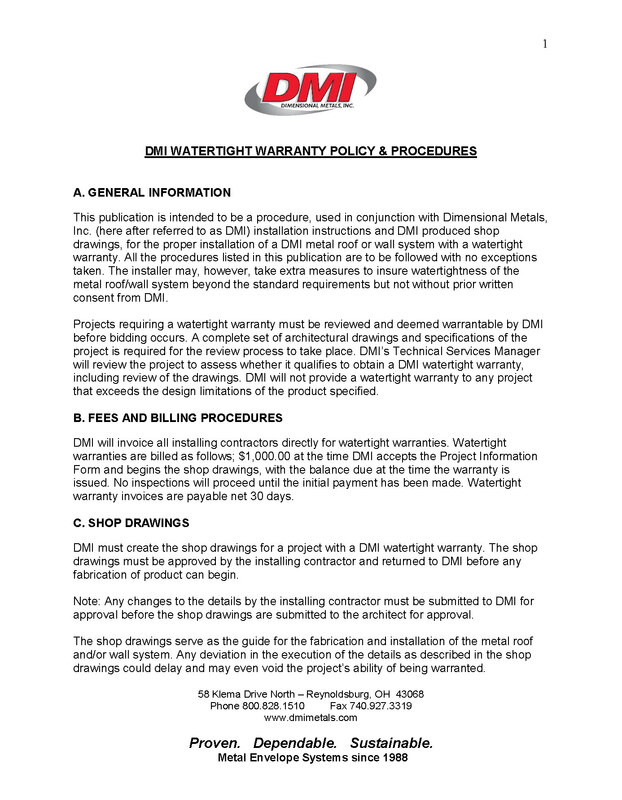 If you need a Watertightness Warranty we require shop drawings to be provided by DMI. 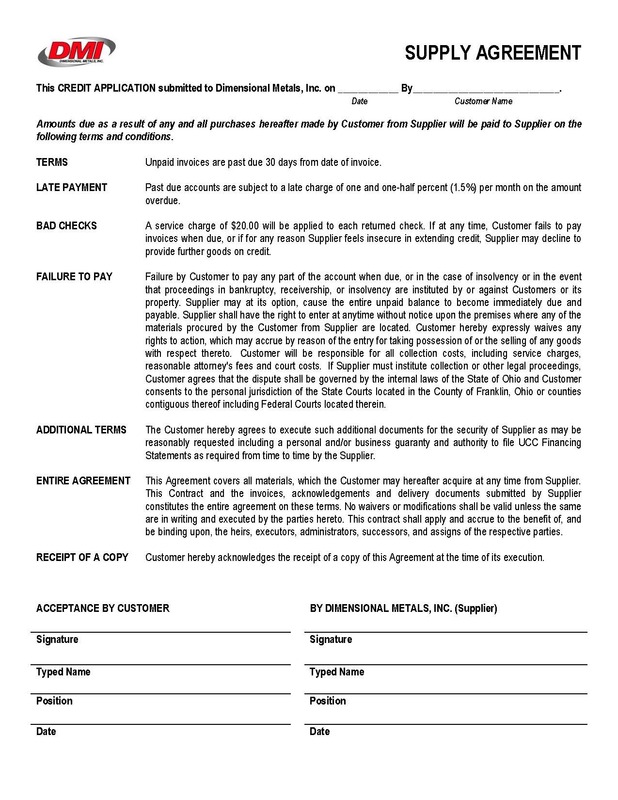 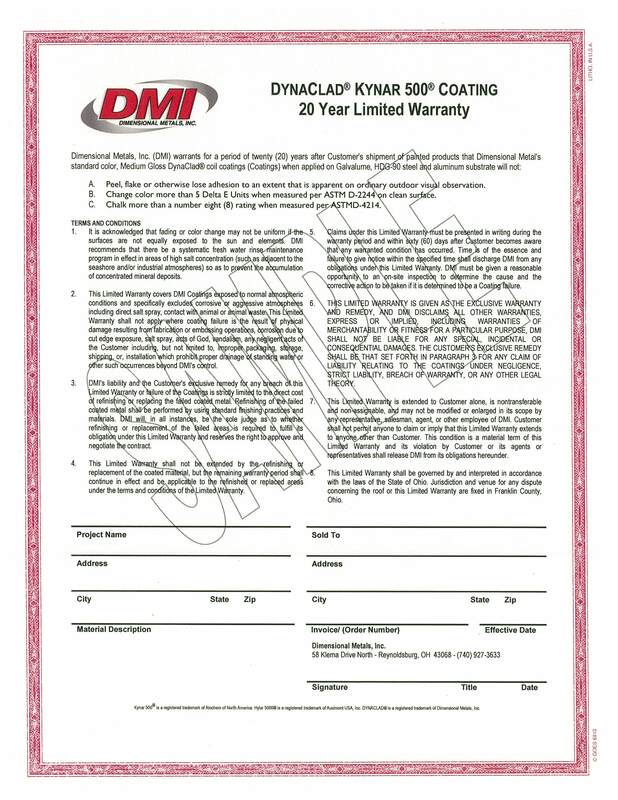 DMI offers terms to approved accounts. 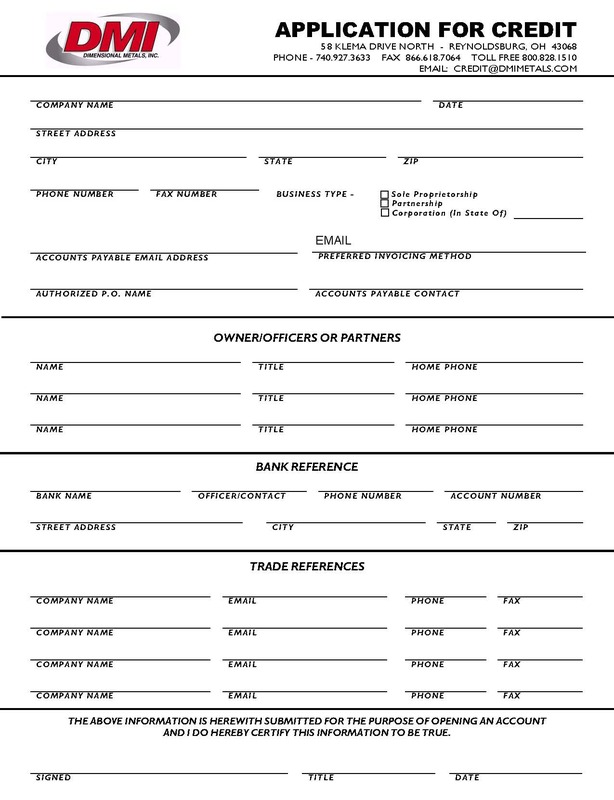 Please complete and submit the following confidential documents to request credit. 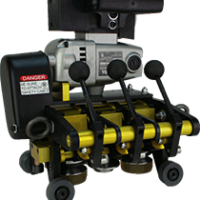 The Largest Dedicated Roof Seamer Manufacturer in the World. 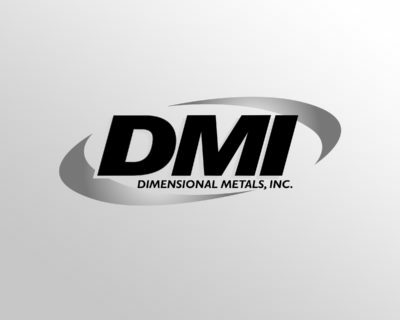 Dimensional Metal’s Watertightness Warranties are considered the best in the industry in providing complete protection, confidence, and piece-of-mind for the building owner. 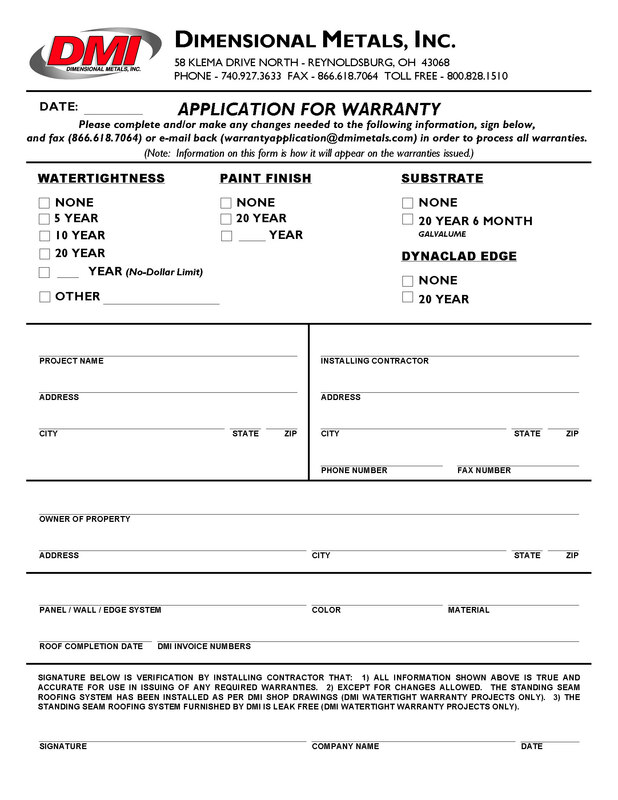 Please complete the Warranty Application for issuing of Paint Finish, Galvalume Substrate, and Watertightness Warranties. 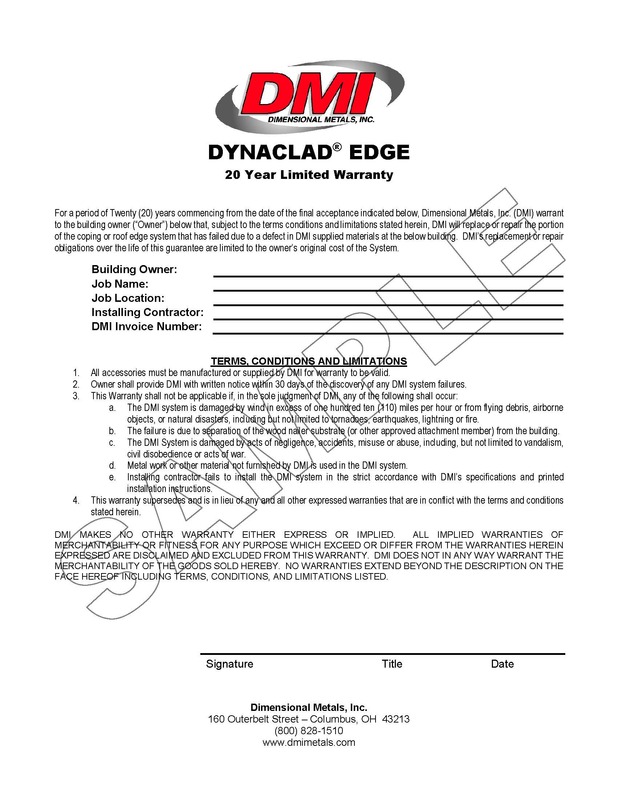 Inspections need to be scheduled and completed prior to issuance of a DMI Watertightness Warranty. 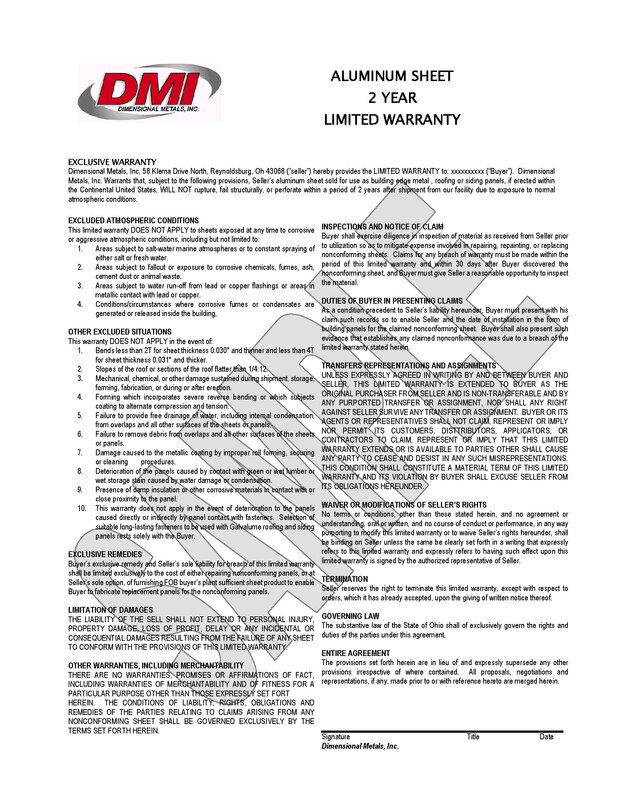 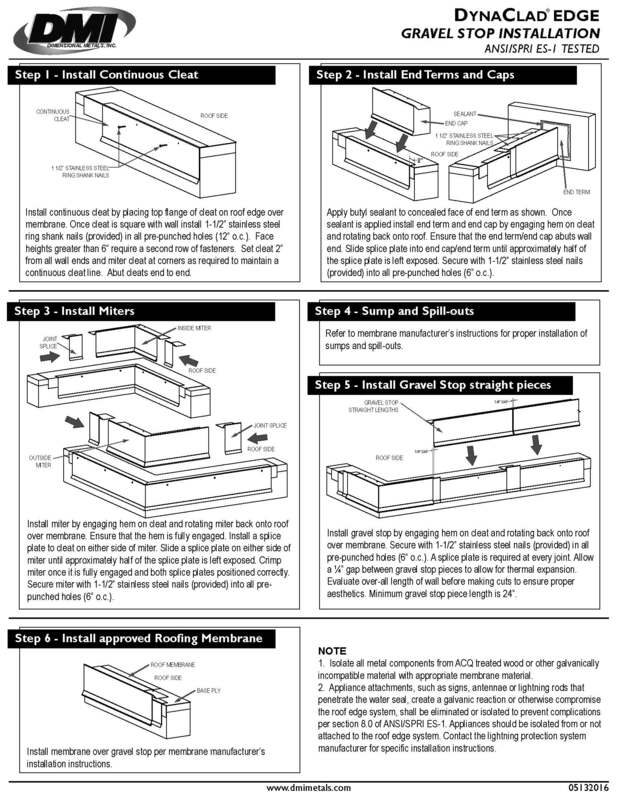 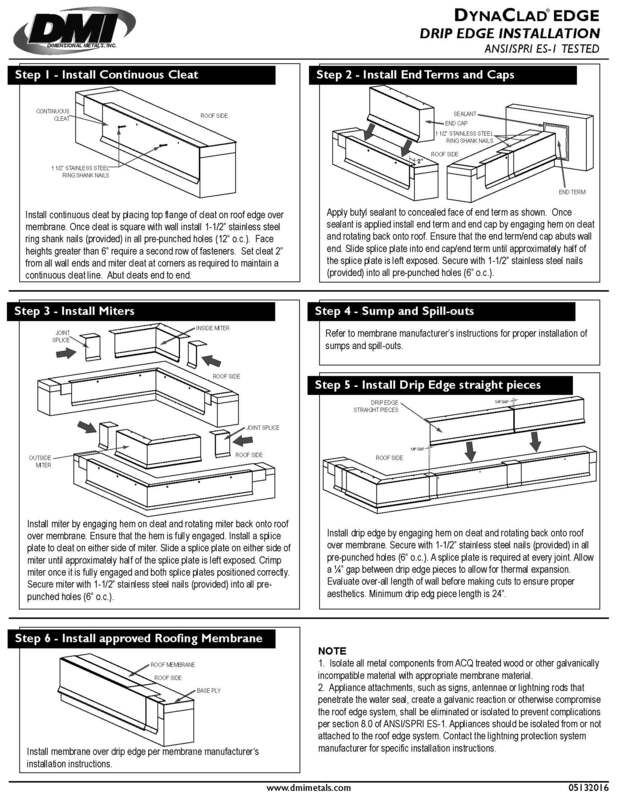 The following documents contain detailed instructions for the care and maintenance of DMI products and paint finishes.